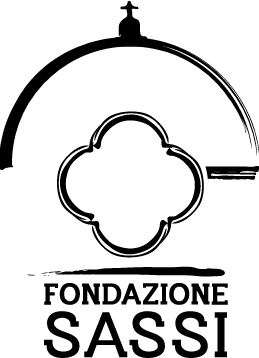 The Foundation ‘’Sassi’’ was created by Dr. Mario Salerno in 1990 as an operating foundation. The purpose of the Foundation is ‘’the protection and the preservation of the architectural heritage of the districts ‘’Sassi’’ in Matera”. This objective is pursued by promoting a variety of activities: financing and publication of historical and artistic studies, research programs promoted by archives and cultural institutions. It’s important to remember the project ‘’Rabatana Tursi’’ approved by the Prime Minister’s Office and implemented by the Foundation ‘’Sassi’’ of Matera for the realization on the ‘’Interregional Center for the Development of Cultural Tourism’’ (1998), conducted under the scientific direction of Cosimo Damiano Fonseca (2002) and which has expanded later to research on historical and architectural history of the St. Francis monastery in Tursi and the wider presence of the monks in Basilicata (2008-2009).